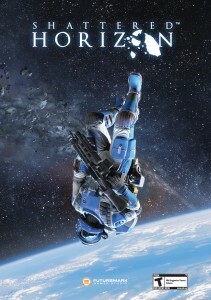 For a shooter that revolves around what seems like a gimmick at first glance (zero gravity), Shattered Horizon is actually a solid FPS title, and with the regular content updates that developer Futuremark has injected since it’s release, the game is only getting better. The newly released Firepower weapons pack expands the game to new levels: Shattered Horizon has the makings of a great FPS game. Shattered Horizon‘s last major update came in the form of the “Moonrise” map pack, providing four new maps to the game, free of charge. Considering the game came with only four maps, this pack alone greatly expanded (more like doubled) and enriched the game experience. 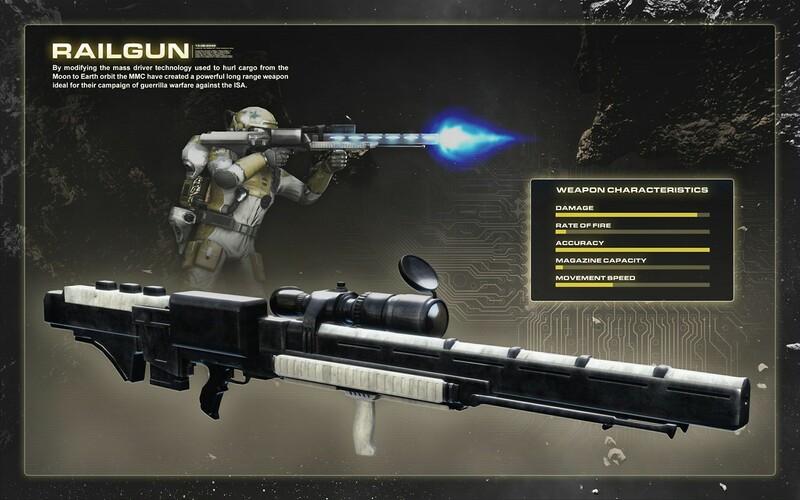 The new Firepower weapons pack (which is also free of charge) arrived on May 5th, giving players eight new weapons to play with: the Machine gun, Assault Rifle, Railgun, Shotgun, SMG, Pistol, Grenade Pistol, and the Mining Pick. The pack also gives players three new grenades to lob around: the Decoy, Pulse, and Flare grenades. The end result is a very beefy FPS title, all the more impressive when one considers the price: a paltry twenty dollars. But to sweeten the deal, players can get Shattered Horizon, the Moonrise map pack, and the Firepower weapon pack, for fifteen dollars. Yep, $14.99, from now until May 12. The only real disappointment with Shattered Horizon is its demanding system specs: DirectX 10 video card, and Windows Vista or Windows 7 exclusive (no Windows XP support). Still, if your PC is as badass as you claim it is, you can purchase Shattered Horizon for a fraction of its value and your man-machine’s A.S.A.P.